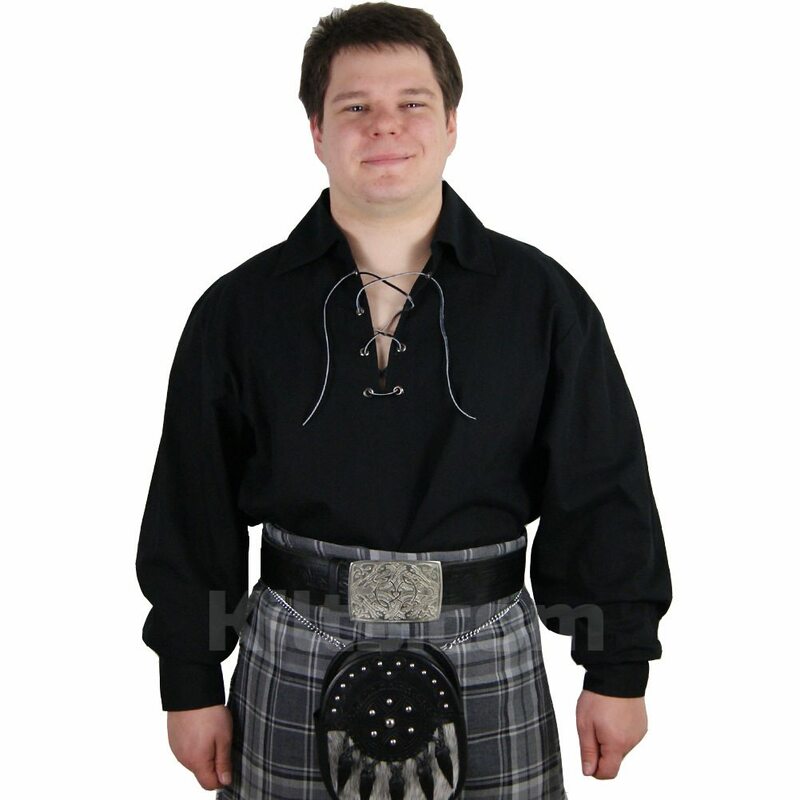 We have a wide range of Kilt Shirts for sale at Kilts.com. If you are looking for an informal shirt for a kilt, we’d recommend a Highland shirt. For more formal occasions, you may wish to wear the Wing Collar Shirt, which is able to be worn with a Prince Charlie jacket or an Argyll Jacket. 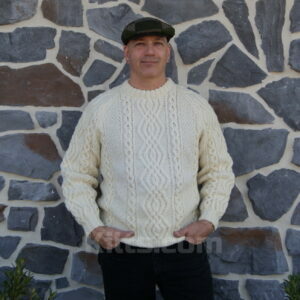 If you are looking for a unique look, maybe you could wear a Scottish Cable Knit Sweater with your kilt? This look would be fantastic in a relaxed setting where formality isn’t required. 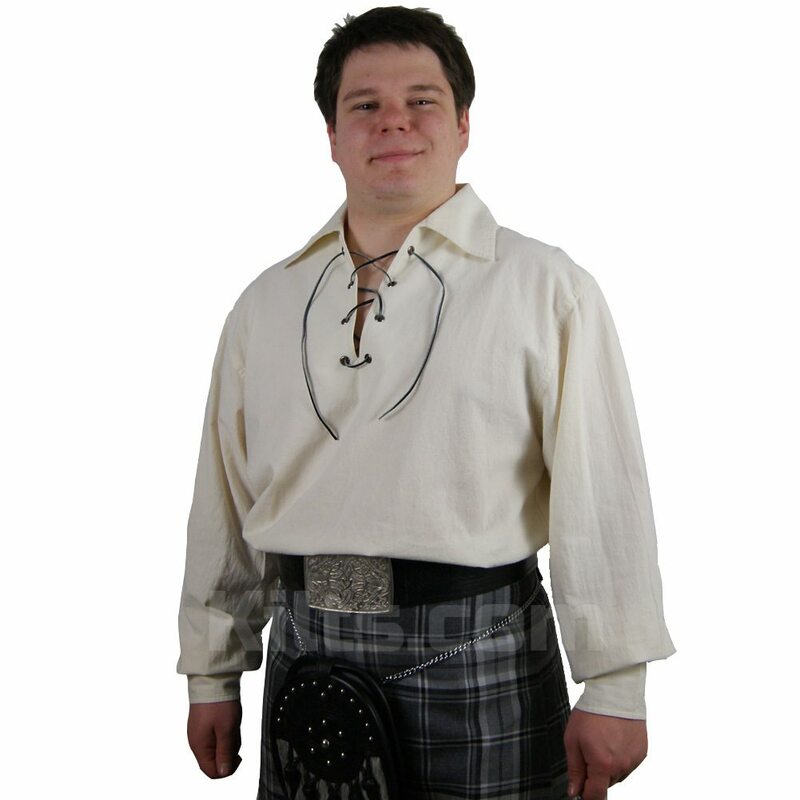 Kilts.com has one of the internet’s largest range of kilt products, so we are sure you will find a kilt shirt to go with your Scottish, Irish or Welsh kilt outfit. If you require any help choosing a kilt shirt, or need a recommendation as to what garment to choose, please don’t hesitate to contact us, as we will be more than happy to help you out!